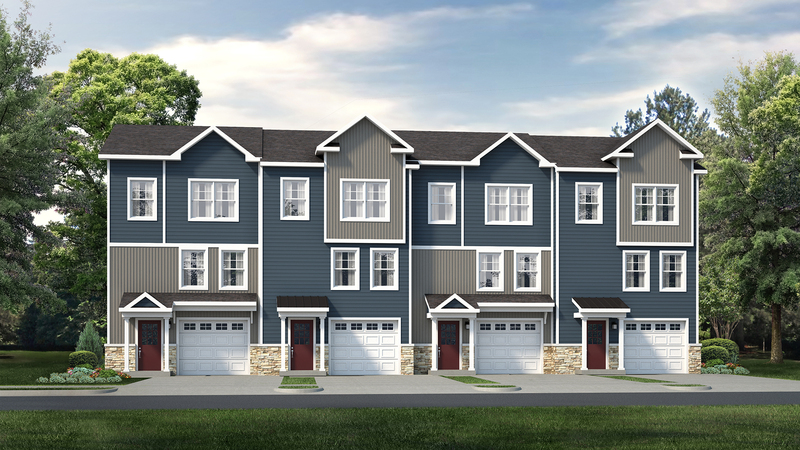 S&A Homes is excited to announce a quick sales pace at Grays Pointe – its newest community in State College. Ahead of the community’s recent grand opening, all single-family opportunities in Phase I were claimed! With the single-family homes already sold, there are only four Bradfield and four Woodfield townhomes remaining in the first phase. Now is the time to purchase a new townhome from S&A Homes during unbeatable pre-construction pricing! 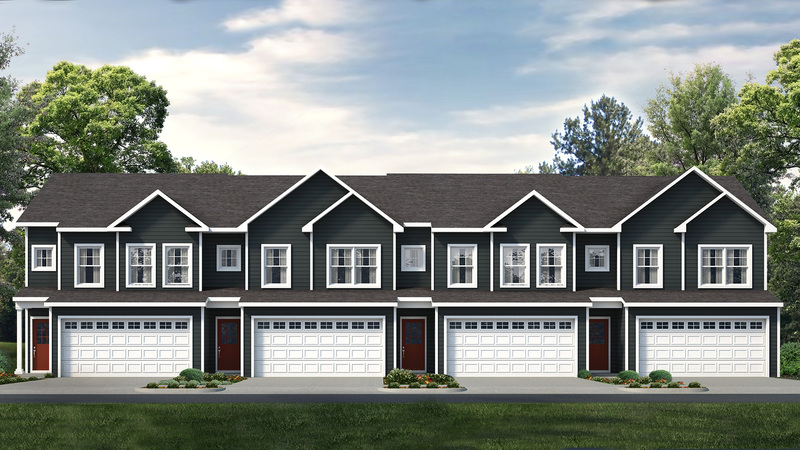 Townhomes at Grays Pointe range from 1,431 to 1,689 square feet of living space with three bedrooms, two-and-a-half baths and one- to two-car garages. Both floorplans are part of the S&A Homes Streamline Series Collection, which puts homeownership in reach with affordable pricing, a simplified buying process and a faster build time – all while maintaining the same construction quality and energy-efficiency that S&A Homes is known for. Grays Pointe is perfectly located within the master-planned Gray’s Woods community, providing residents with an unmatched lifestyle with an unbeatable value for the area and sought-after amenities package that includes a planned 40-acre township park, bike paths, walking trails and walkability to Gray’s Woods Elementary. The community’s State College locale off Grays Woods Boulevard also offers residents convenience to I-99 and the Geisinger Gray’s Woods Medical Center, just 2 miles away. Destination shopping, dining and entertainment are also close by in downtown State College. Call 1-855-SAHOME1 or visit the S&A Homes Sales Office, located at 800 Science Park Road in State College, for complete details. Click here to learn more about other new home opportunities throughout Central and South-Central Pennsylvania from S&A Homes.